A comprehensive communication solution catering for the needs of strategic organizations through provision of text, voice, video and email communication. 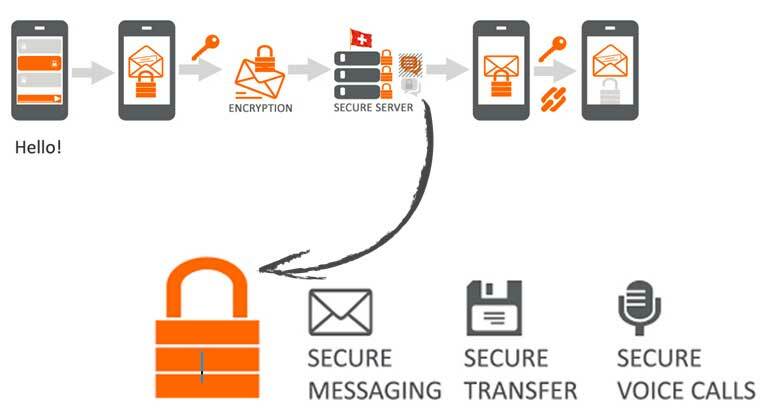 Rope provides secure end to end encryption using military grade encryption techniques, in order to stop intruders from listening on the communication happening via Rope application. Packets are encrypted on sender’s device and can only be decrypted on the devices of intended audience. Rope employ’s different server side components to facilitate in communication, those components help define the message routes but are not capable of reading or storing the message content. Grievance Redressal System is a web based system specially designed for public sector organizations to address public grievance to the government. Some of features isa regular update to the citizen/complainant on the work in progress on his/her complaint until redressal/ closure. 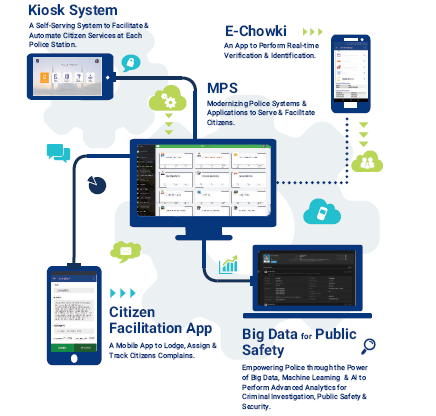 This solution is integrated with Official Web Portal for Government Departments. Interactive voice response system to check status of the application relating tocomplaints. Timenex® is an advanced GPRS-GSM based Biometric Attendance Management & Monitoring Solution designed to assist Educational Institutions Corporates, Government Organizations and Educational Institutions to manage and monitor the attendance of their employees & students from anywhere in the world through their devices (computer, ipad, mobile phone, etc). Timenex® is designed to help institutions/organizations to reduce their administrative overhead by eliminating the time spent on manual calculations, decrease overall labor costs, and to shrink the gap between payroll policy and actual practice. It also provides an innovative approach to reduce the communication gap between institutions & employees or students. Timenex® solution is equipped with highly reliable Biometrics Fingerprint Machines with built-in battery backup of 3-4 hours which eliminates the trouble of power-failure. It is equipped with the fastest commercial-based fingerprint matching algorithm and high- performance; high-image quality optical fingerprint sensor. Part of Hypernet IOT platform, Internet of Animals (Cow) is about real-time monitoring and management of your cow(s). 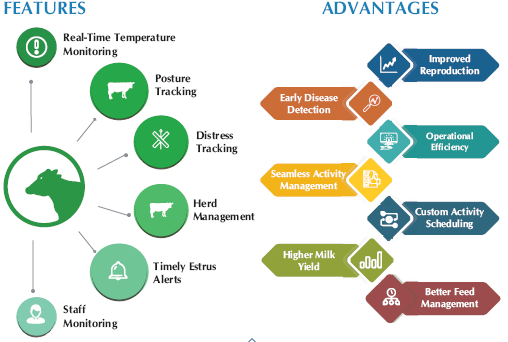 With the help of smart wearables to gather realtime insights about your animal and using our own development algorithms, we provide an analytical platform for Farm owners, care-takers and others to know when to act, increasing milk yield, cow well-being and have greater operational efficiency of your farm. 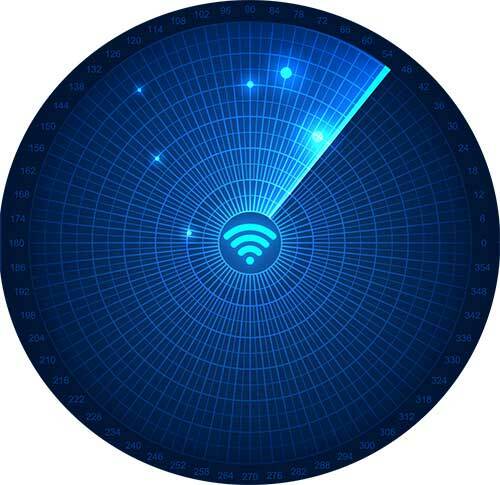 Part of Hypernet IOT platform, Internet of Fleet helps you manage your Vessel(s) & Fleets. With the help of sensors & gateways, We provide you a platform for realtime tracking, geo-fencing and an analytical engine to help you increase operation efficiency and reduce OPEX by monitoring fuel consumption, temperature changes,speed, driving behavior and more. Player platform is a complete solution to monitor the Athlete’s performance and Physical Fitness. Using a real time health metrics from a smart wearable device and the Athlete’s Match performance stats, it provides you Fitness and Performance ndex’s. The analytics can be leveraged to design the squad, manage fitness routines and get the maximum out of athletes. The Hypernet IoT platform provides farmers with a consolidated and easily accessible digital platform by leveraging the power of Real-Time data upload and evaluation by an analytics engine to escalate productivity. 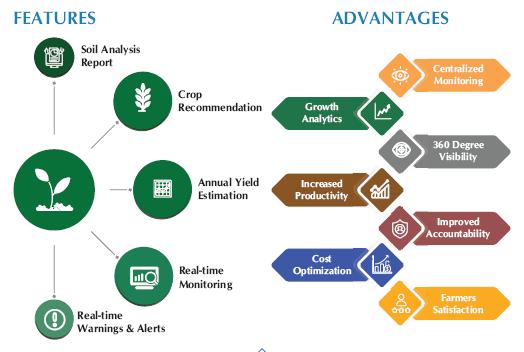 The Precision Farming dashboard provides an overview of the field operations, crop yields and produce profit analysis, enabling farmers to manage agricultural input resources more effectively. Part of Hypernet IOT platform, Internet of Waste Management helps you manage your Fleets & Waste Bins. 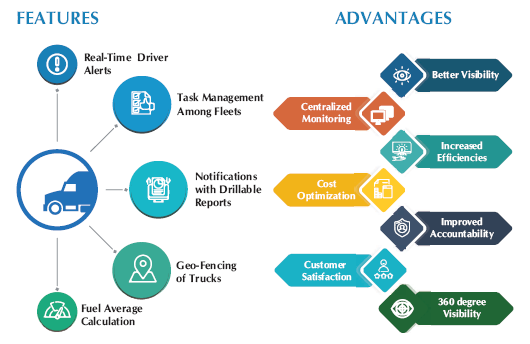 With the help of sensors & gateways we provide you a platform for real-time monitoring, territory allocation and an analytical engine to help you increase operational efficiency and reduce OPEX by curbing penalties incurred via generating timely alerts,recommending best pickup routes, automating everyday.